Costruzione macchine dosatrici, linee complete per confezionamento e packaging. Seven Fluss S.r.l. 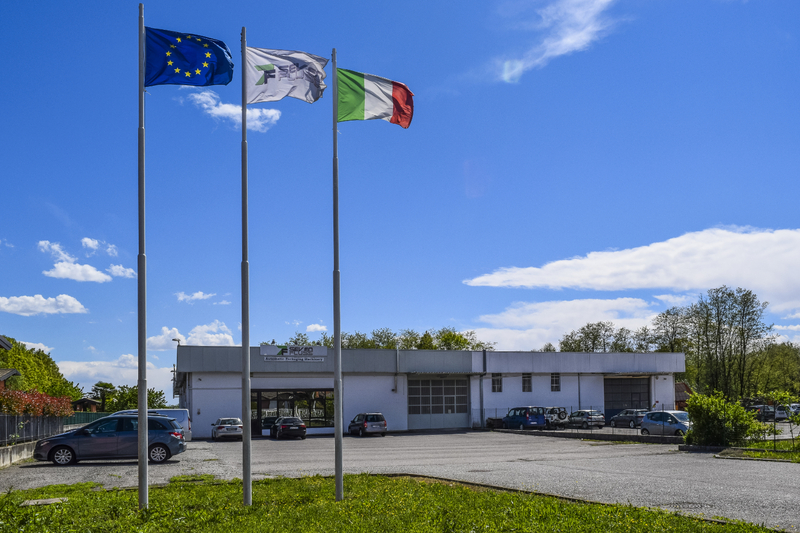 is an Italian company specialised in the manufacturing of semi-automatic dosing machines and complete filling and capping lines for liquid, semiliquid, dense and doughy products belonging to the sectors of food, chemical, cosmetic and pharmaceutical industries. Reasons of our company’s success are the know-how, the innovation, the consolidated experience in packaging sector and the high quality of the supplied products: all components that represent a a guarantee of long lifetime.